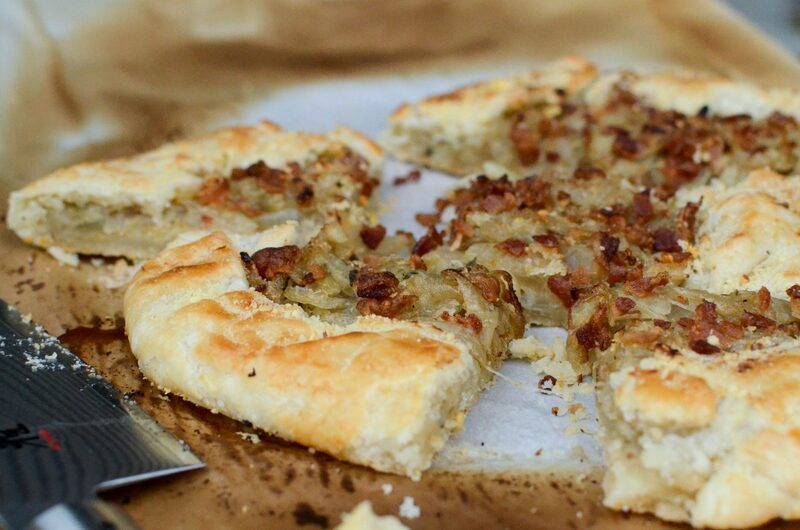 Enjoy this savory galette by incorporating Vidalia Onions! 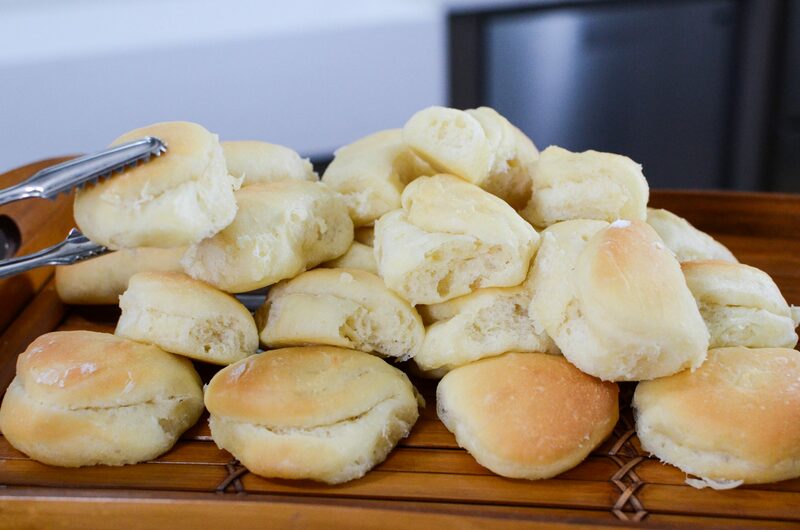 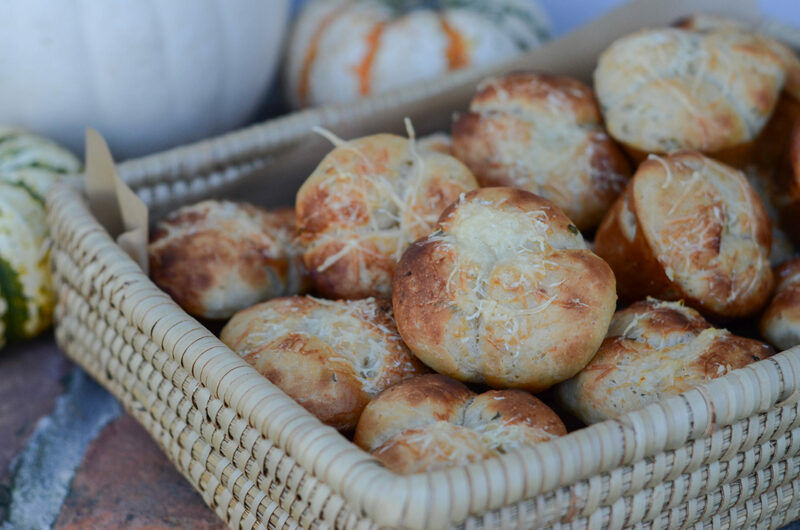 These soft, melt-in-your-mouth rolls will become your family’s favorite! 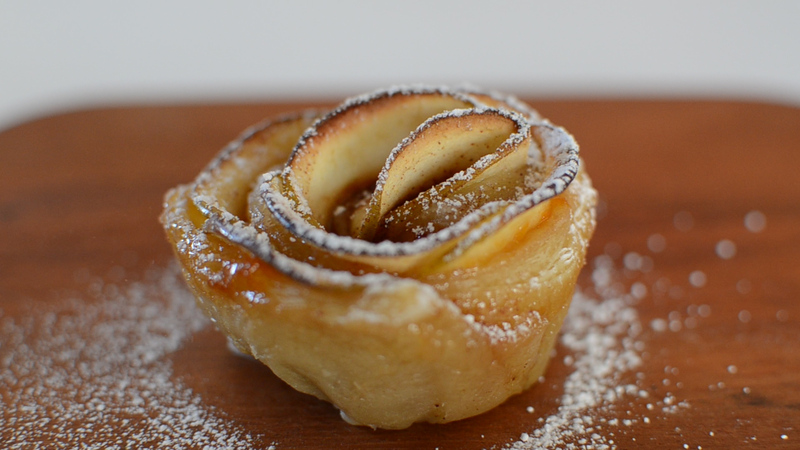 These apple roses are a delicious addition to any tea party. 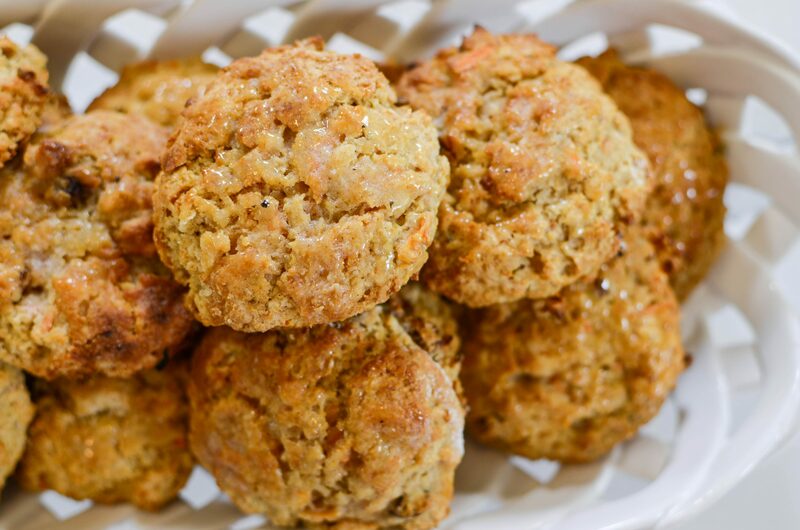 Try these delicious biscuits to add a twist to your Spring meal. 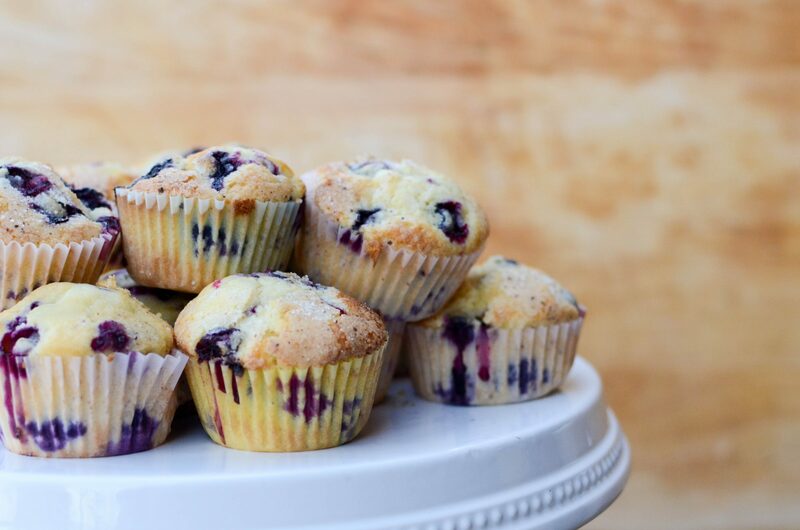 This gourmet muffin is better than what you’ll find in a bake shop! 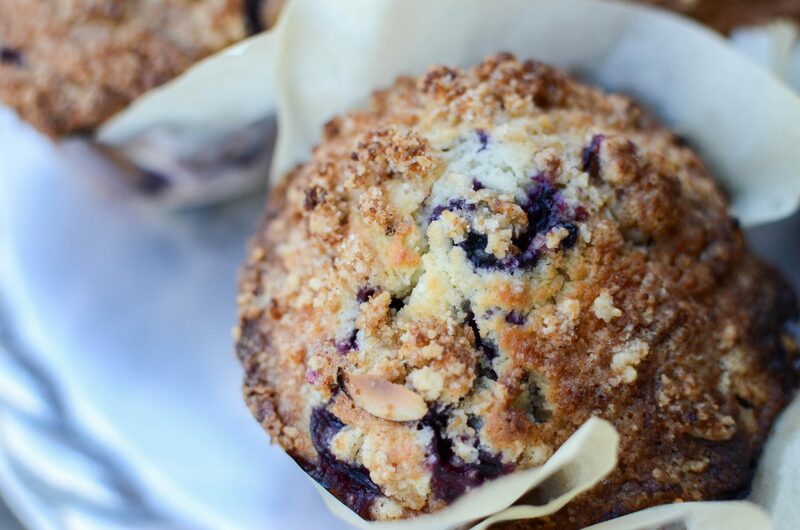 You simply can’t go wrong with this classic Blueberry Muffin. 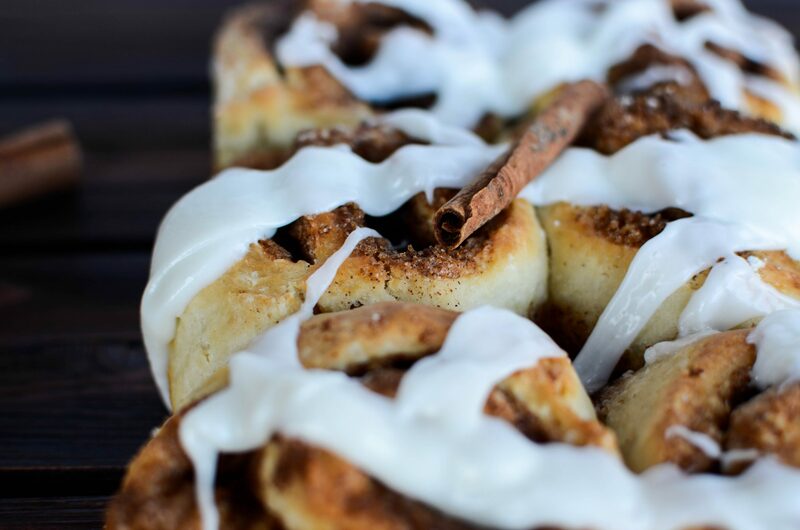 These cinnamon buns are a sweet treat on a cool, winter morning! 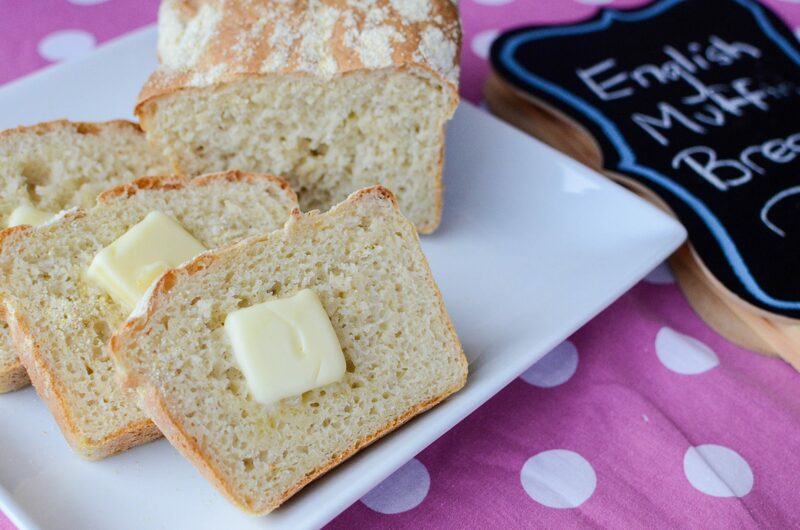 Warm up your kitchen with this delicious, sweet bread! 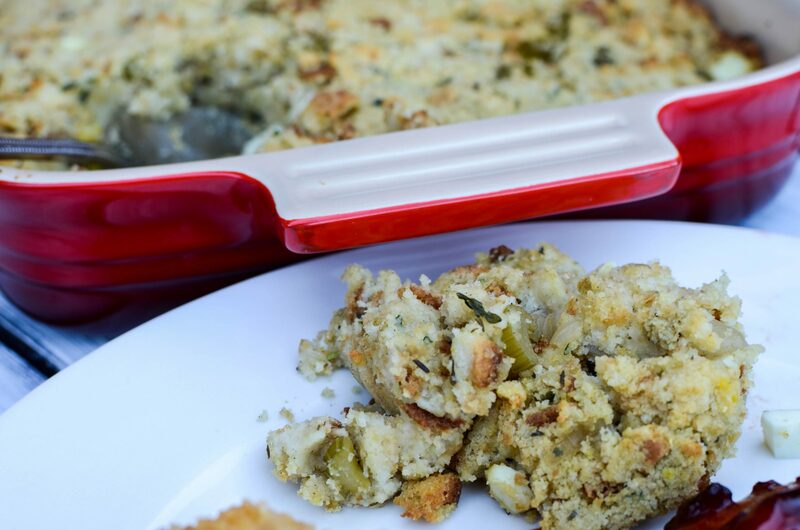 Get into the spirit of Thanksgiving early with this delicious dressing recipe! 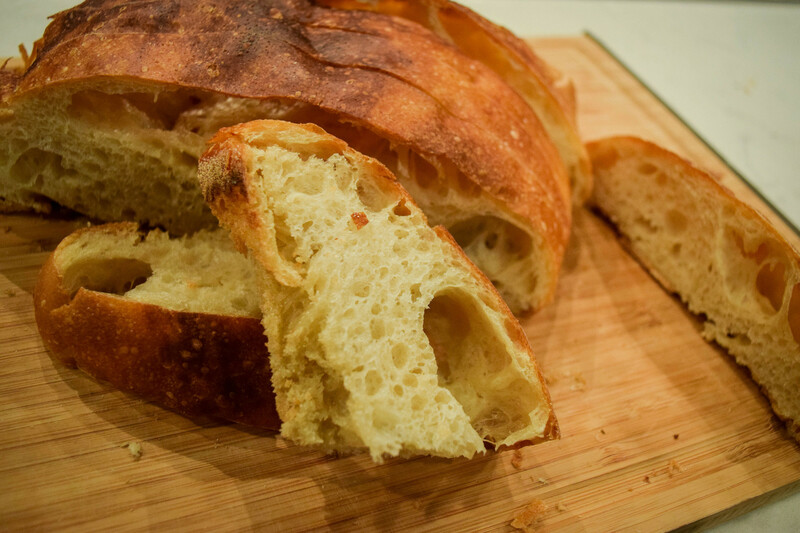 No knead needed in this easy and delicious bread recipe. 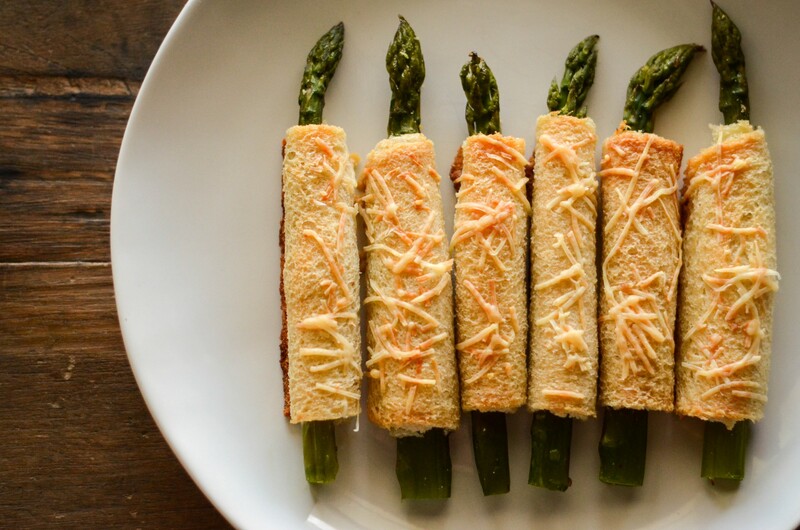 Entertaining has never been this simple! 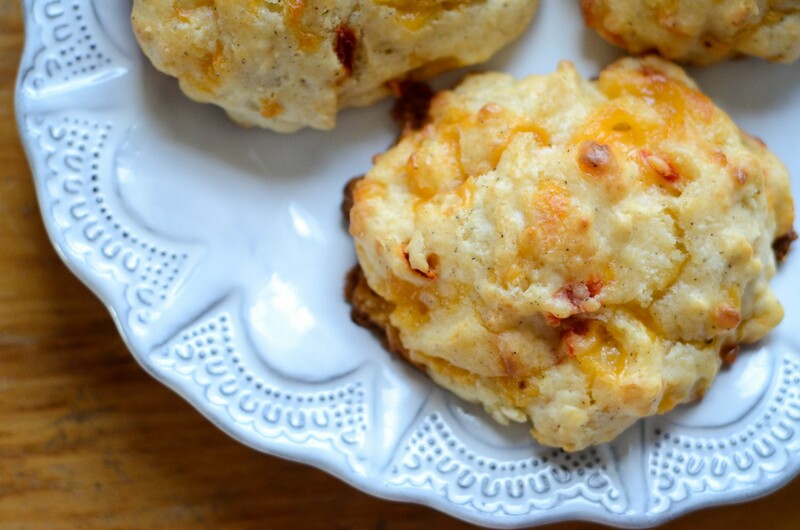 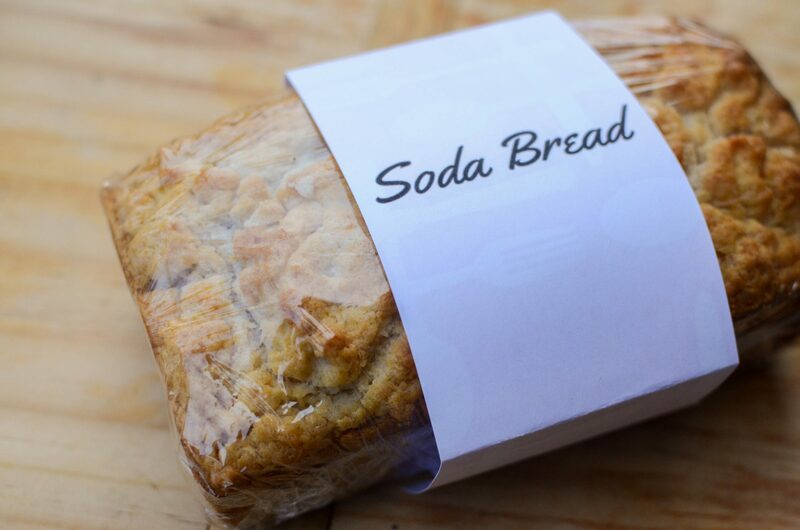 This biscuit can stand alone or be the base for a delicious breakfast sandwich! 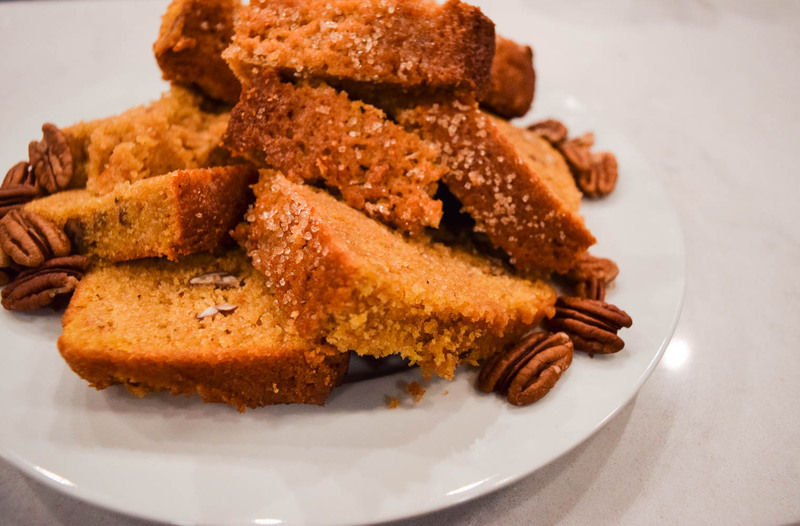 As Summer transitions into Fall, warm up your kitchen with a delightful slice of Pumpkin Bread! 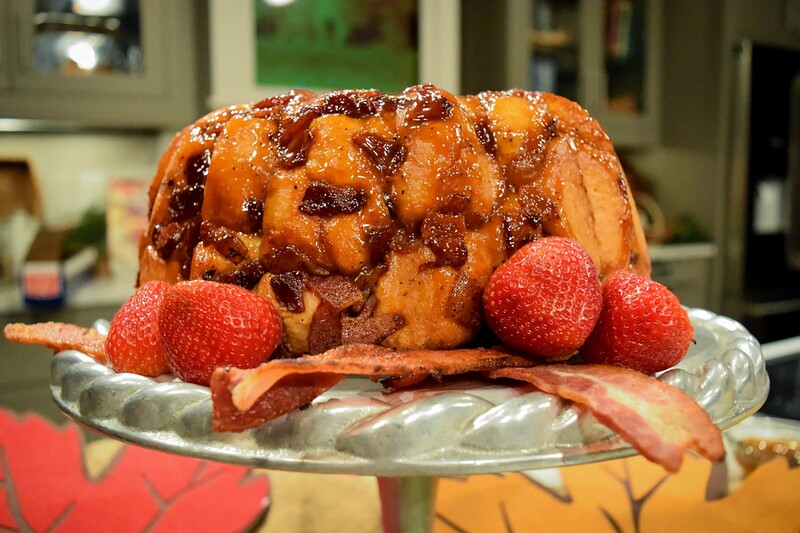 Enjoy a blend of sweet and savory with this Monkey Bread. 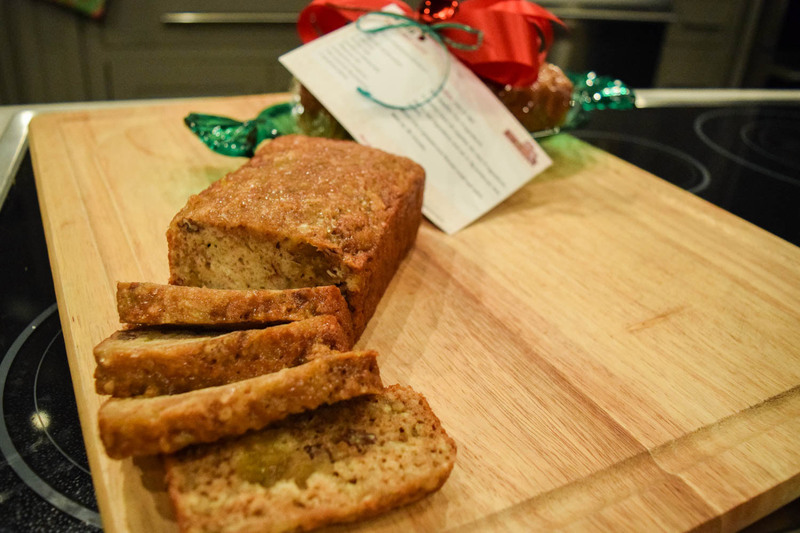 Enjoy this Fig Bread with a hint of vanilla, cinnamon, and pecans. 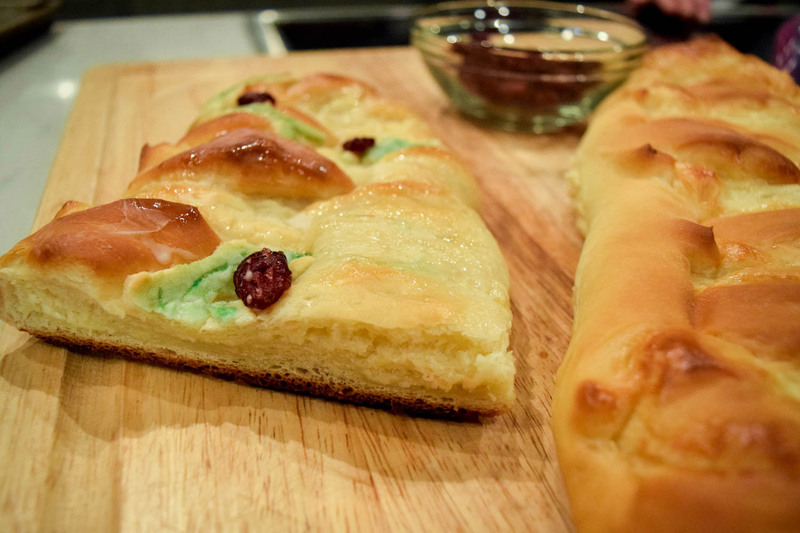 Put your dough making skills to the test by making this Cream Cheese Braid.